Andrea Ray is the Development and Communications Manager for Detroit PAL. After graduating from Airport Senior High School in Carleton, Andrea attended Wayne State University. It was at Wayne State where she first learned of Detroit PAL and spent a summer interning in the Communications Department. Sports were a big part of her life growing up, having danced and played softball, volleyball, and tennis. 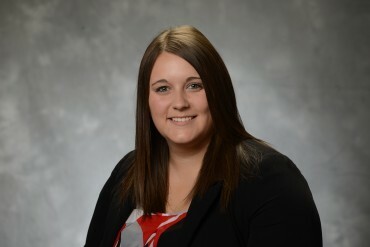 After graduating with a Bachelors of Arts in Public Relations and University Honors, Andrea went on to be the Community Relations Assistant for the Detroit Red Wings. She is excited to join the Detroit PAL team and help make a difference in young peoples’ lives all across the city of Detroit.